Xiaomi Mi 9 Is Close: This Flagship Is a Worthy Rival For the Galaxy S10? 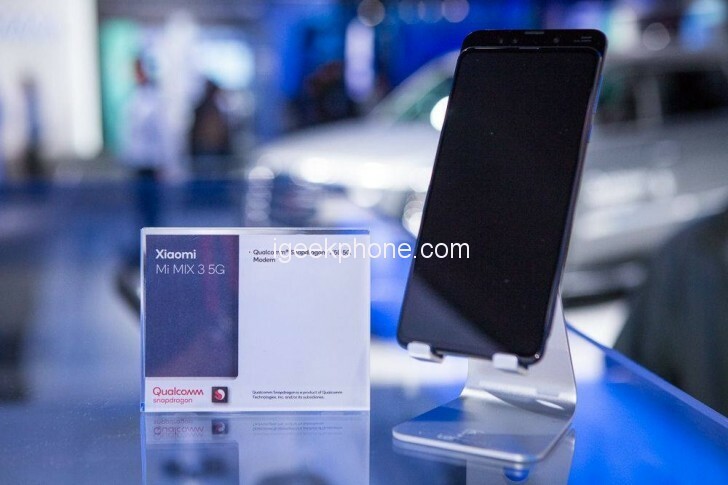 You are at:Home»LATEST NEWS»Xiaomi Mi 9 Is Close: This Flagship Is a Worthy Rival For the Galaxy S10? Xiaomi Mi 9 will be the latest flagship smartphone of the Chinese manufacturer. According to the latest information, the smartphone is to receive not only efficient components but also impressive cameras, including the front camera. What do we know about Xiaomi Mi 9? Xiaomi Mi 9 can debut even on February 19, the day before the premiere of the Samsung Galaxy S10 series. it would be a solid gut in the nose of the Korean giant and does not seem impossible, because the latest flagship Xiaomi passes certification in other countries. 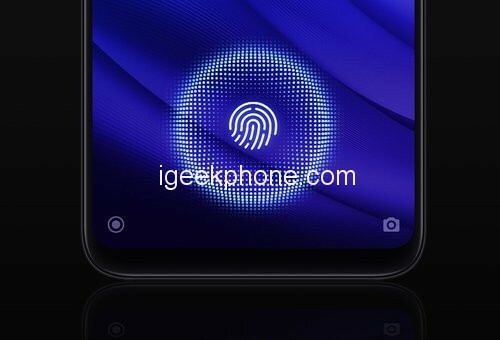 Some netizens expressed their hope under the microblog “to come to Xiaomi Mi 9”, Xiaomi’s official website responded that “fast”; then some netizens said, “I really look forward to Xiaomi Mi 9 ah, this is released in March.” Xiaomi official micro-reverse “March?” Subsequently, some netizens asked if Xiaomi Mi 9 could be released in February, and Thomas responded with a “cat head” expression. 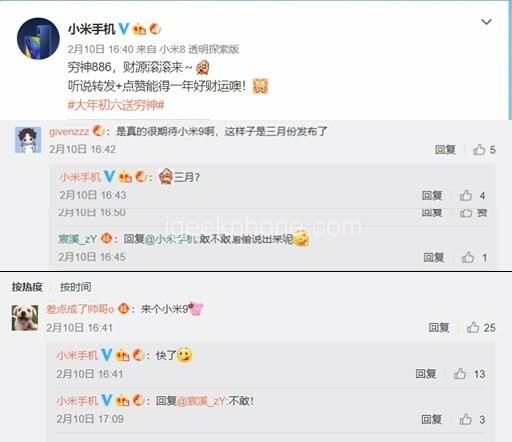 At the Mi MIX 3 conference on October 25 last year, Lei Jun said that the Mi MIX 3 5G version is expected to be released in the first quarter of 2019, on January 16 this year, according to SlashGear, Twitter user Ben Geskin (@VenyaGeskin1) leaks that Xiaomi is preparing for the event on February 24th . It is very likely that Mi Mix 3 5G will be launched at the event, and the tweet after the news is deleted. Recently, the flagship model was approved by Singapore, but its existence was confirmed by certification in China. Both of these events indicate the upcoming smartphone presentation, so let’s summarize – what we already know about Xiaomi Mi 9? 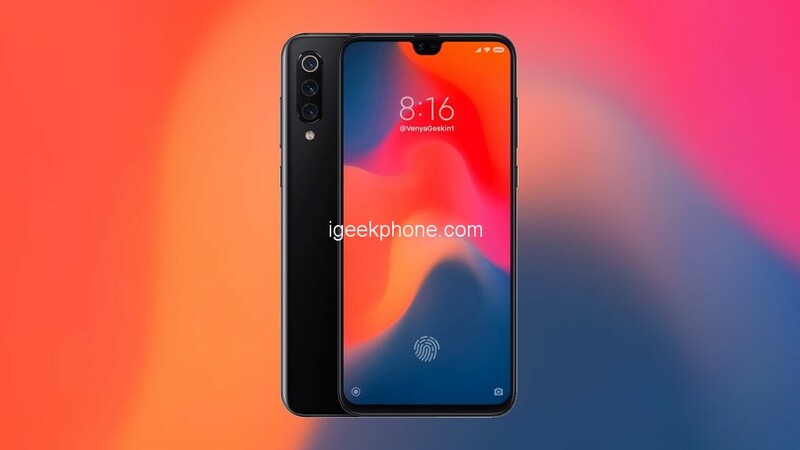 Starting with the appearance of the model, the Xiaomi Mi 9 is to receive a larger display from Mi 8, which was characterized by a 6.2-inch AMOLED screen. Sources indicate that the change is relatively small and the manufacturer will decide on a 6.4-inch diam array AMOLED. According to one of the visualizations, the model will receive an indentation in the screen, which is difficult to call a popular tear, and even more difficult with a classic note. Inside it will be a selfie camera with a resolution of 24MP and the use of a good Sony IMX576 sensor, which heralds a treat for fans of this type of photos. The display will also incorporate a biometric reader, which is not a novelty, but a nice convenience, given the fact that not all flagship smartphones are to receive it. The unit used in Mi 9 is to operate much faster than the sensor mounted in Mi 8 Pro. 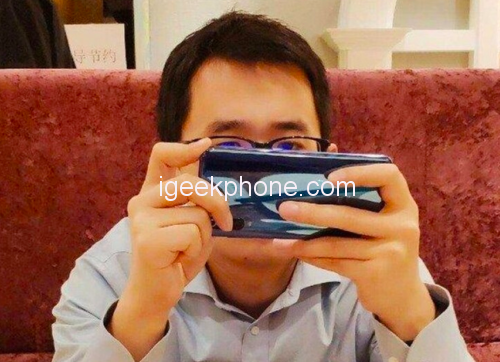 According to Xiaomi’s product director Wang Teng Thomas, Mi 9 will be designed by Mr. Mi Liu, who was responsible for the visual side of Mi 6, which is a solid flagship from 2017 and, incidentally, one of the prettiest manufacturer’s phones in history. These are good signs for Mi 9, which will receive an elegant, glass finish on the rear panel. In this part of the housing will also be a triple camera based mainly on the unit Sony IMX586 with a resolution of 48MP. The sensor is interesting because it uses Quad Bayer technology, which combines four pixels into one point and presents a much more detailed image with a final resolution of 12MP. The second flagship camera is a 12MP telephoto lens, while the ToF 3D camera will serve as a complementary mesh for depth mapping using infrared light. There will be no software support on board, including night mode, HDR and scene recognition. 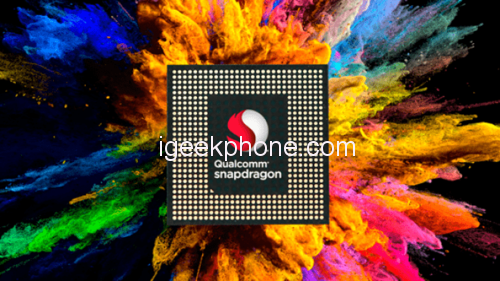 Xiaomi Mi 9 will work under the control of the Qualcomm Snapdragon 855 processor, the most powerful chipset of the American company for 2019. Eight efficient cores will support 8GB of RAM, although many reports also indicate versions with 6 and 10GB. After removing from the box, the smartphone will work with Android 9 Pie and MIUI 10 overlay. The certification in China confirmed the charging rate of the 27W battery, and according to other source materials, the capacity of the cell itself is to be 3500mAh. The Xiaomi Mi 9 will also receive NFC support. This is all we know about the upcoming Xiaomi model from the top shelf. We can add only the initial price to the pool, which was set at 2999 yuan (about $440).